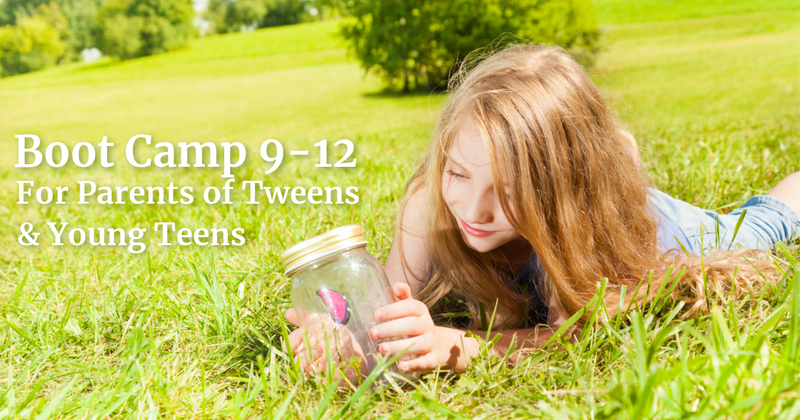 The preteen years are some of the most challenging of all for both parents and children. 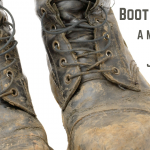 Boot Camp 9-12 gives you what you need to handle it in a godly way and personal access to Hal & Melanie to ask questions in the live sessions. Now for parents of boys and girls! Well, thank you, that’s very encouraging. Does it have to be that way? 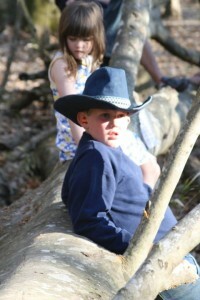 Does life with a teen have to be more difficult than life with an untrained toddler with no self-control? Is sullen, moody, rebelliousness just a part of growing up? But, the preteen years are absolutely critical. We’ve found that if you can get through the preteen years with your relationship with them intact, the teen years get better and better. If that relationship is broken, though, the teen years get worse and worse. 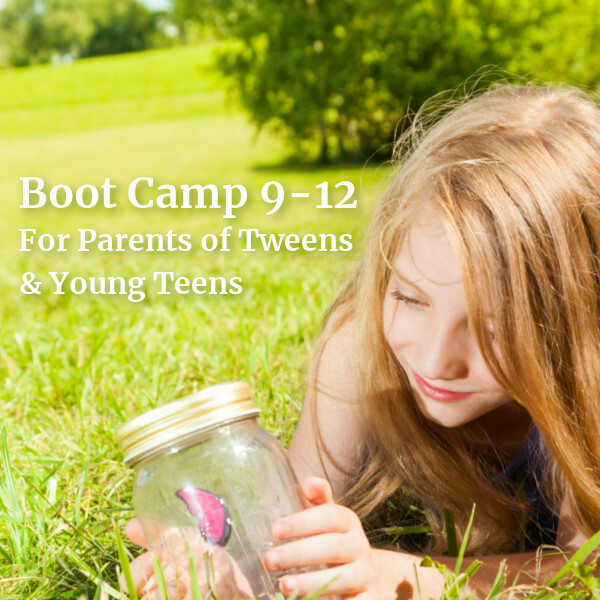 Get prepared to make the teen years great at our exclusive Boot Camp 9-12! Are your children there yet? Do you have a son or daughter who is a tween or early teen? Are you starting to see some changes? Does he get angry for no reason? Does she meltdown over nothing? Is school suddenly taking forever? One of our teens said, “Mom, it seems like when a guy gets to be about that age, his head gets harder and his brain gets softer…” Now, the brother he was talking about didn’t appreciate it much, but it sure seemed true! 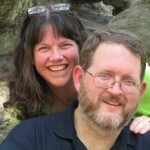 Do you ever wish you could just sit down with a couple who has raised godly kids and pick their brains? Ask them all your questions? Now you can! 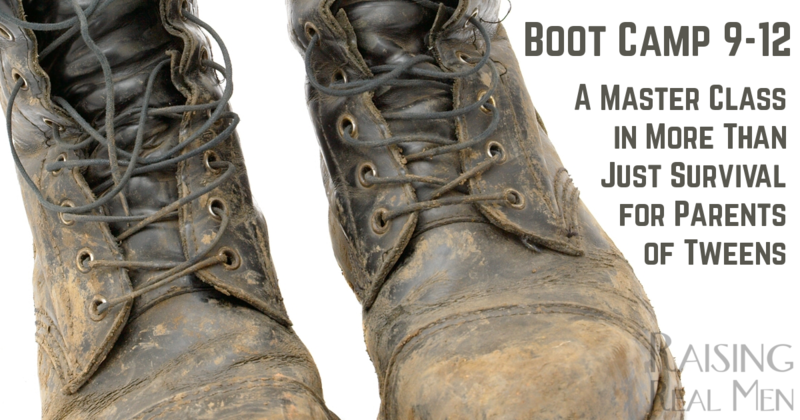 In Boot Camp 9-12, we’ll meet together for five lively, funny, powerful and practical sessions that will take the fear out of the coming years and give you the tools to help your guys and girls navigate these dangerous waters safely. We’ll be interacting with you, too, answering your questions live! That’s right, you’ll be able to get real, personal encouragement and help! 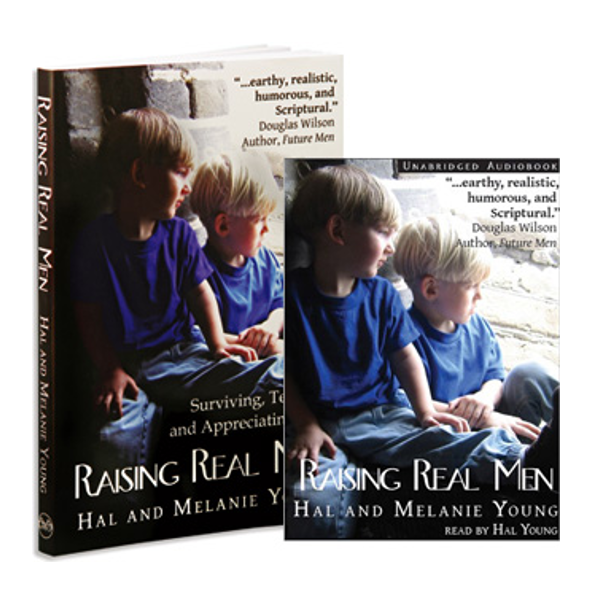 You can join an exclusive group of parents of preteens that want to lay a good foundation for the teen years and join us live for this Raising Real Men online class series to get you geared up to make these years a blessing and not a nightmare. Shape up your relationship with your son or daughter now before the real challenges hit. Learn about serious dangers they will face and learn how to prepare them to avoid them. Understand how to get school done and get ready for high school and transcripts. Help them make the transition to godly young adulthood. LIVE SESSIONS: LIVE sessions are underway now, but you can join in any time and watch the recordings! We meet each Monday for five weekly sessions (wrapping up February 11). If you attend sessions live, you can ask questions and get personalized help and interaction with us! We would love to have you! All registered students will receive links to join us live online. PRE-RECORDED SESSIONS: Once your registration is received, you’ll be sent the links to download recorded sessions from an earlier class to watch whenever you like. FUTURE SESSIONS: All Boot Camp 9-12 Alumni are welcome to join us for future live sessions whenever they like! 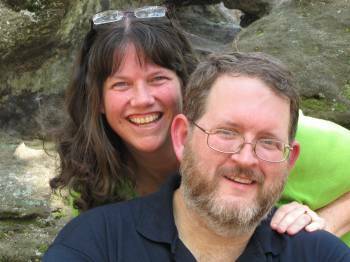 Cost: Only $39 for personalized, interactive encouragement and practical help! 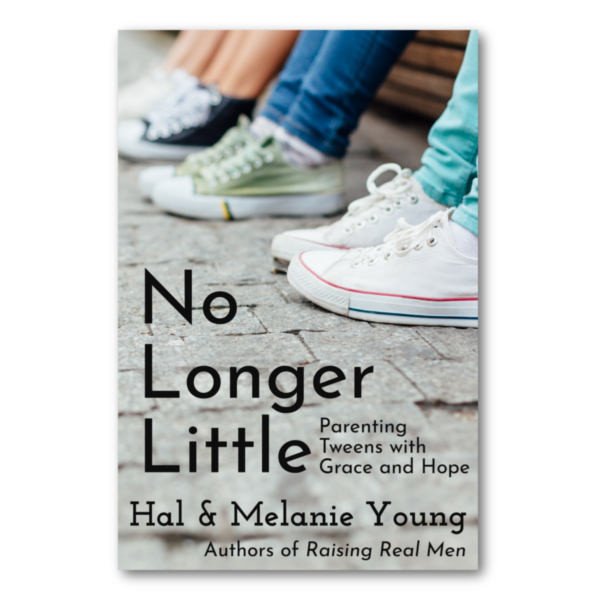 We strongly recommend you order our new book, No Longer Little: Parenting Tweens with Hope and Grace, as well, when you register for Boot Camp 9-12, if you haven’t read it already! Please Read: You’ll receive instructions and reminders the day before each live class starts. If you don’t see an email from us, check your spam filter. If you still don’t see it, please contact us immediately. See you there! Very helpful when my older son was this age. I have recommended it to May friends. It’s about time for a refresher for me since son number two is 8. So Amazing to be able to ask questions and receive Godly answers. 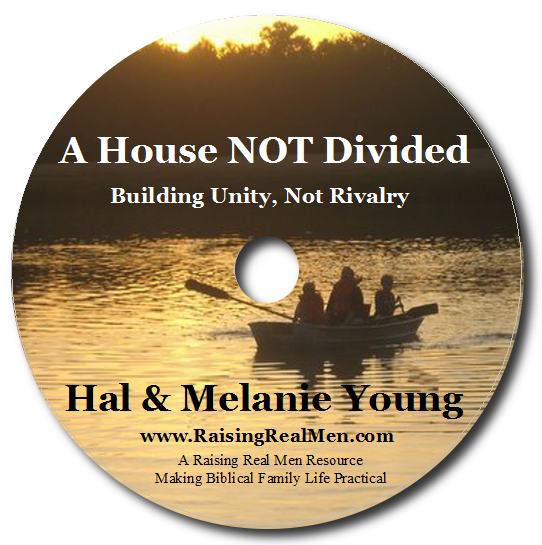 Hal and Melanie are a really great team and their information is Balanced and compassionate. I wouldn’t hesitate to sign up again. I’m going to sign up for the pre-teen session next! This brought transformation to our home! A new perspective made all the difference. I now have confidence and went from fearing this time to enjoying my preteen son!